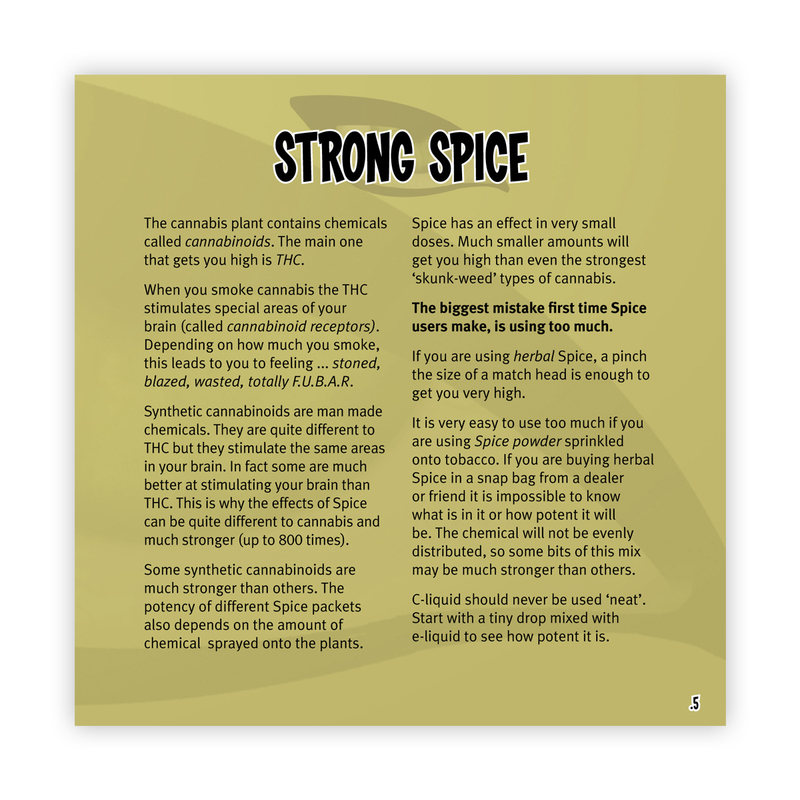 Full colour, 15 page, illustrated guide to synthetic cannabinoids, based on extensive discussions with both young and adult synthetic cannabinoid users in community and prison settings, and is grounded in the latest research. 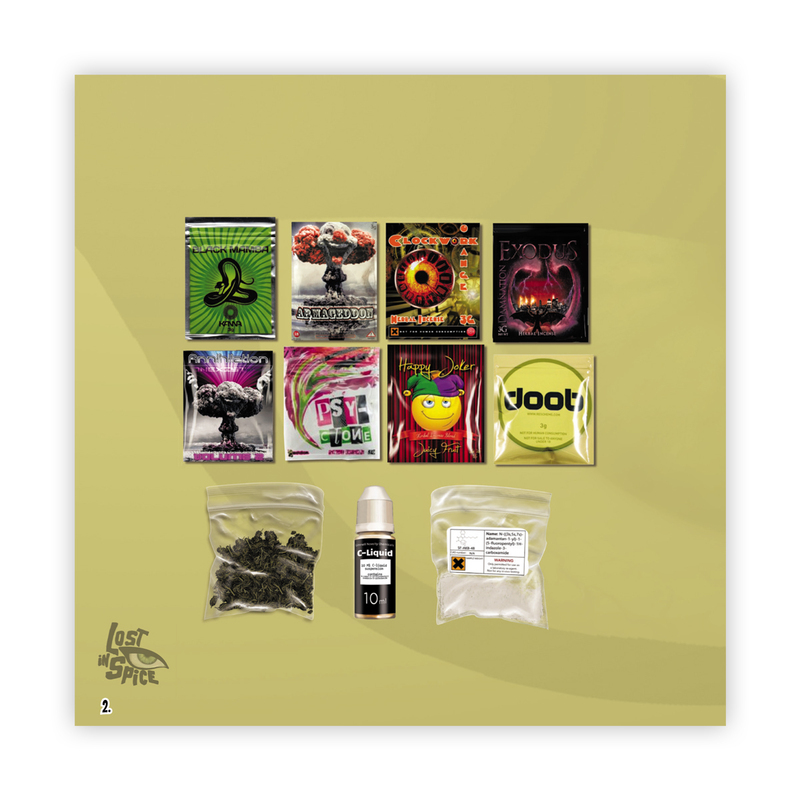 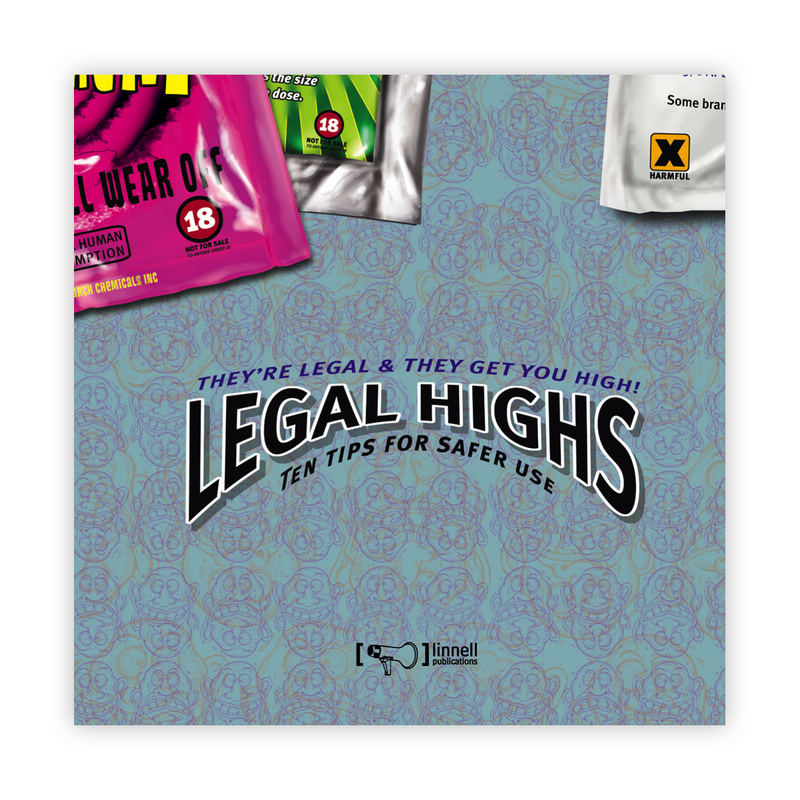 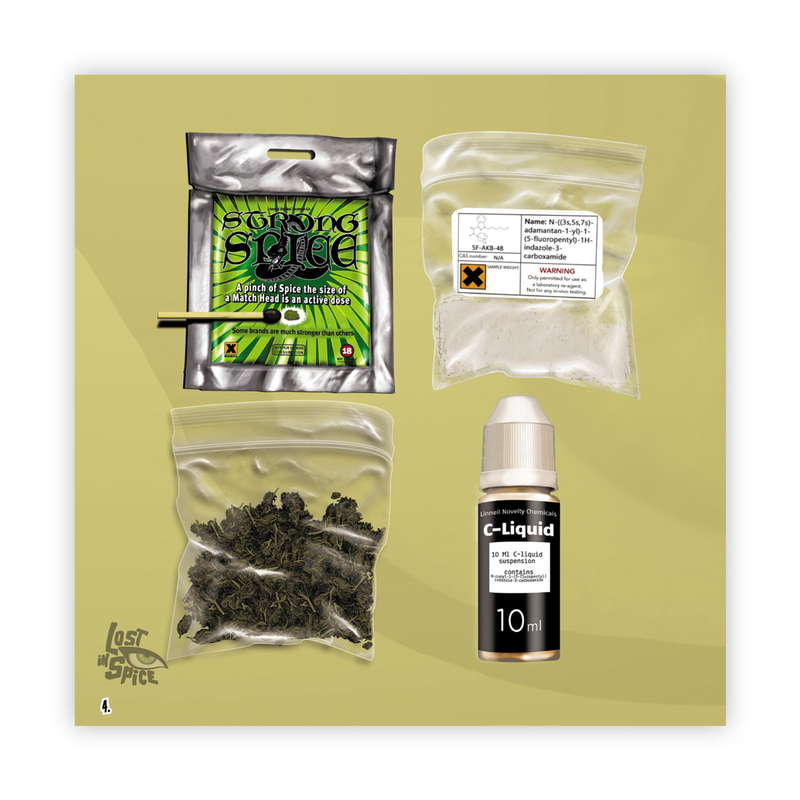 Accurate, targeted, and accessible information is combined with superb illustrations, this booklet highlights the known risks, and the main health, safety, and legal issue around the use of synthetic cannabinoids. 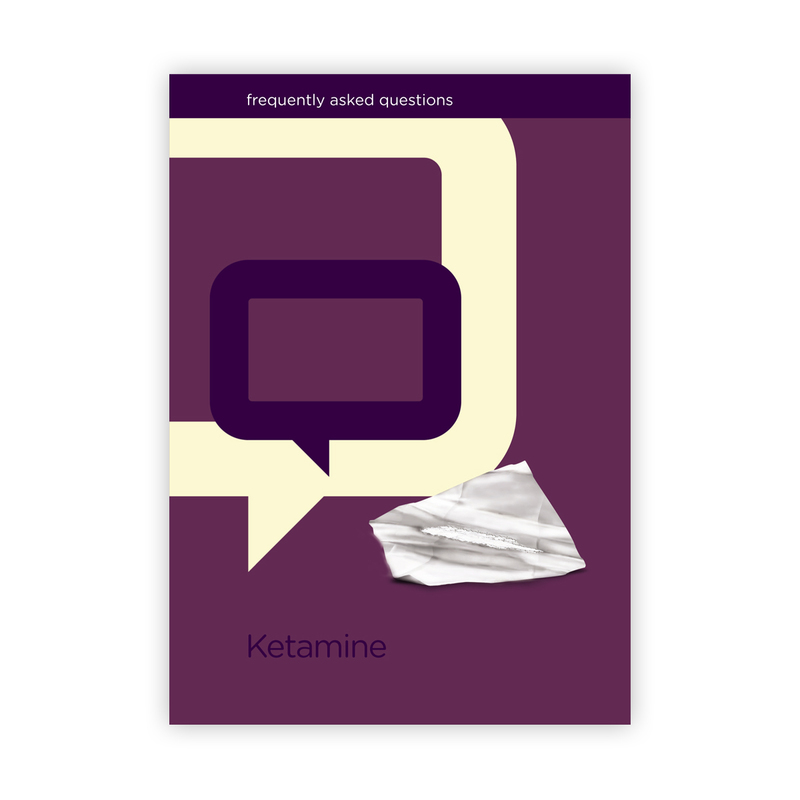 The booklet was fully revised and updated for the 3rd edition, published in 2017 to include up-to-date information about the Misuse of Drugs / Psychoactive Substances Act in the UK. 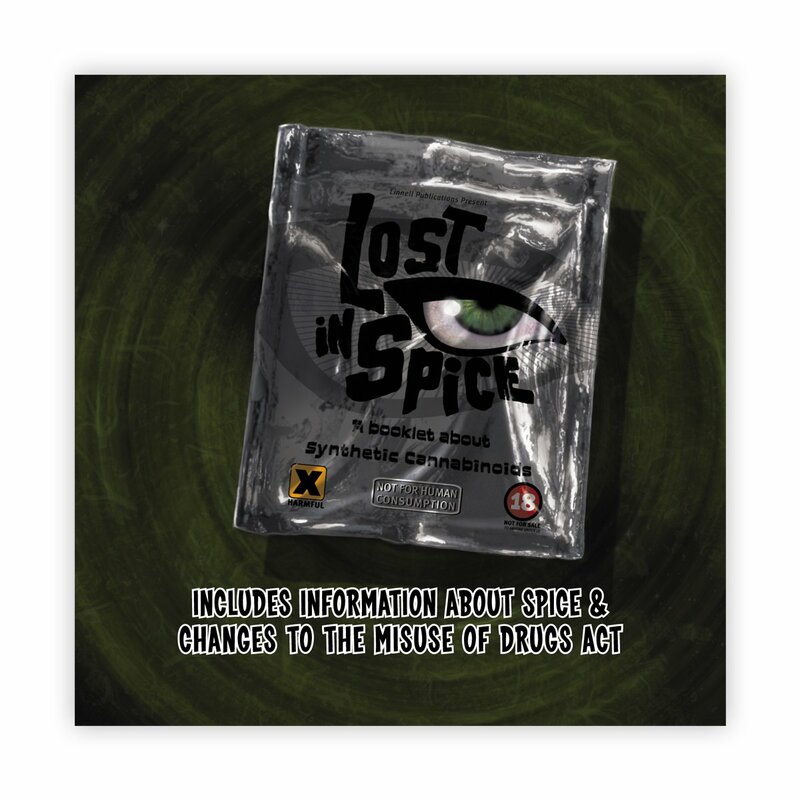 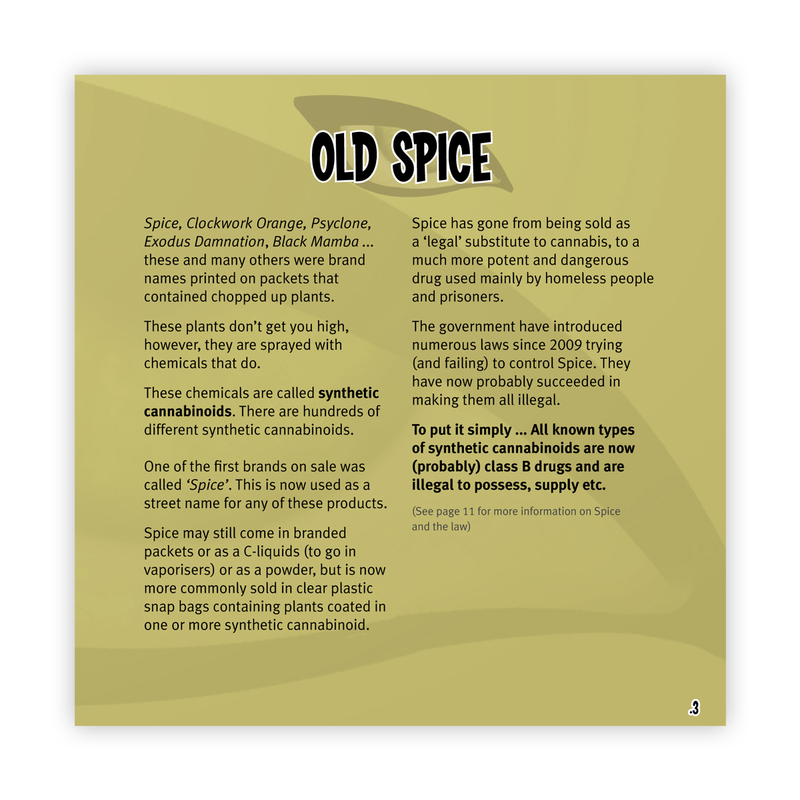 The 4th edition was published in early 2019, with an update to include the latest figures on spice related deaths.